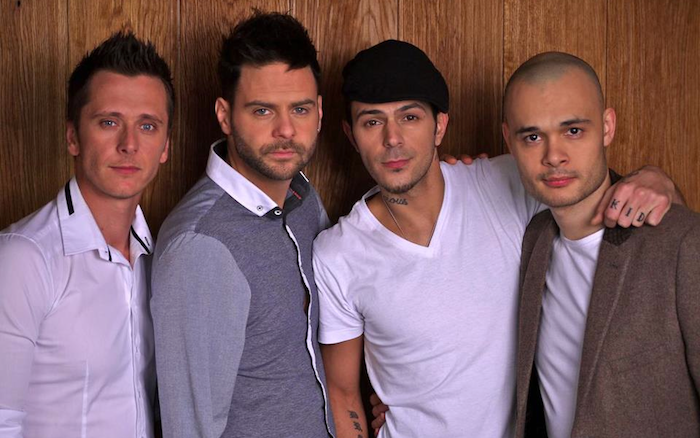 British band Five (5ive) announce Irish tour dates including a show at The Olympia Theatre on November 13th and Waterfront Hall, Belfast on November 14th. Five formed in the late 90’s consisting of Scott Robinson, Ritchie Neville, Abz Love and Sean Conlon. After selling 20 million records worldwide, Five split up in 2001.